Home » Shop » Honda Acura » 2003-2007 Honda Accord Semi Plug and Play Remote Start Kit. 2003-2007 Accord Semi Plug and Play Remote Start System with keyless entry configured for Installation. 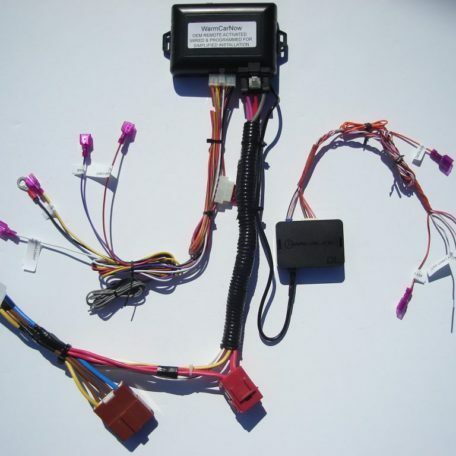 Includes custom ignition plug in T-Harness wired to plug directly into vehicle. OEM style ignition plug is a direct fit for listed applications. Fully assembled to simplify the installation. 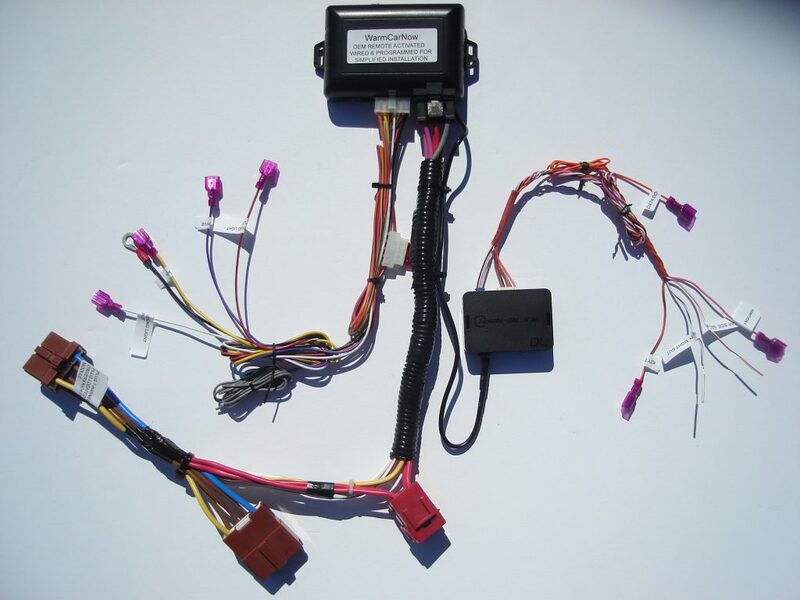 T-Harness eliminates splicing into the vehicle ignition harness. Keyless entry and trunk/hatch release are managed via data communication between the vehicle and included data bypass module.